Hiring a Sarasota Tax Attorney does not have to feel like getting a root canal does. As a matter of fact, the complete reverse of that can be true. 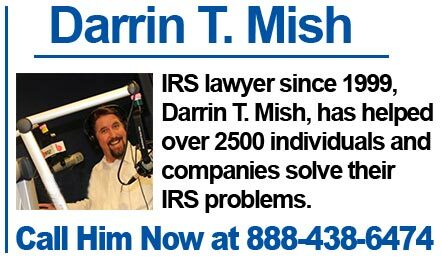 Hi, I’m Darrin T. Mish, the IRS Solution Attorney. Your IRS problem most likely will not go away on its own. Call me at 888-438-6474 and let’s chat about your situation and what solutions may be available to you. …then I’m guessing this is the most significant website you will ever visit. I’m a Sarasota tax attorney who got into trouble myself with the Internal Revenue Service a few years back. Which turned me into a MUCH more potent IRS lawyer. It was an unpleasant experience as I’m sure you can relate to. But it became a blessing down the road. In the 17 years since then, I have helped over 2500 citizens end their tax problems. 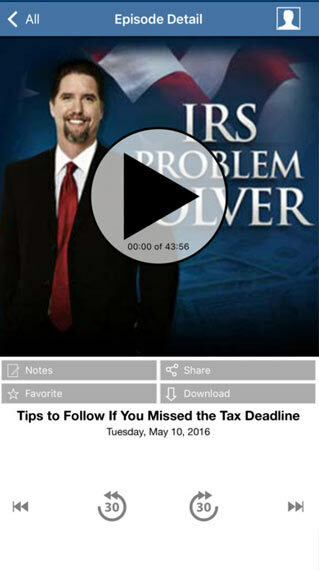 Before I ran into my own tax problem I had the head knowledge needed to help my clients. But I lacked empathy about what they were going through. 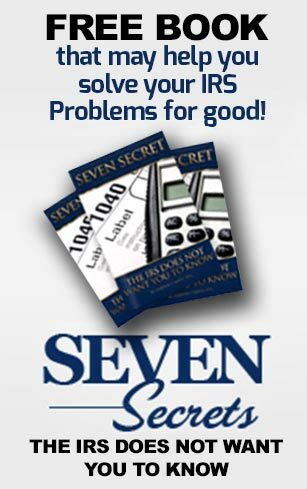 So you can count on the fact that I know how you’re feeling about your IRS problem. What’s more, you can count on the fact that I won’t judge you for having the problem. 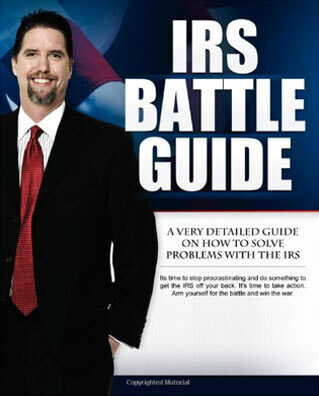 Too many tax attorneys take a high and mighty approach with their clients. 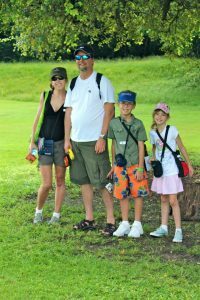 My IRS problem affected my entire family. My job is to provide for them and when I got into an IRS problem it seemed like I was doing the exact opposite of that. 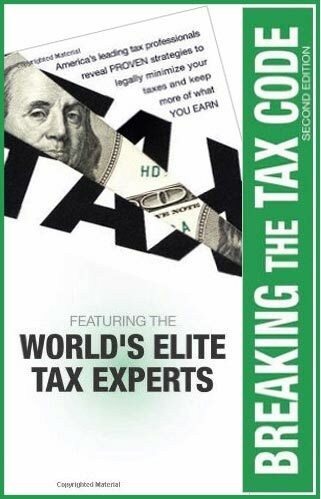 Reason one: I have been a Sarasota tax attorney since 1999 and have helped solve the IRS problems of over 2500 taxpayers just like you. 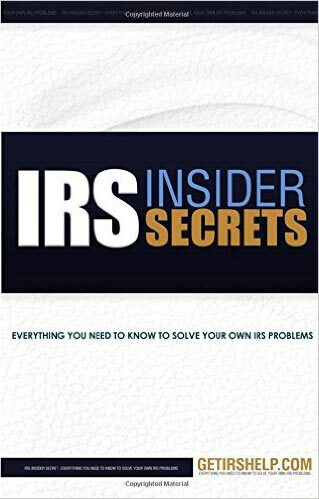 Reason two: I’m the author of many IRS Problem Solving books. Some of which hit best-selling status. All are available on Amazon by searching my name. 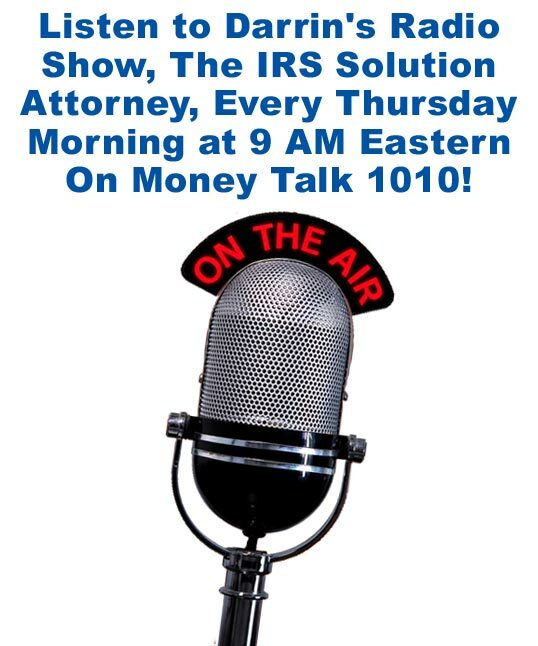 Reason three: I have my own radio show in Tampa called the “The IRS Solution Attorney” that plays live every week. 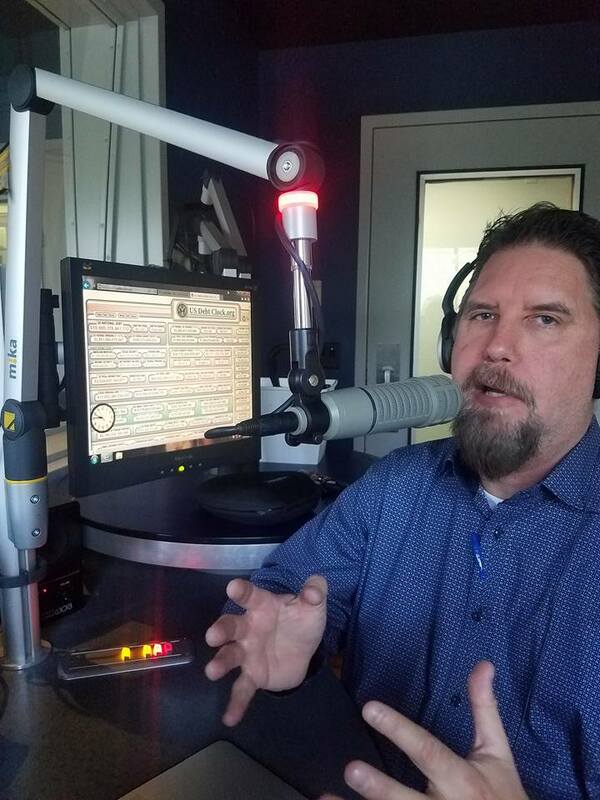 Reason four: You can listen to past episodes of my podcast, “The IRS Solution Attorney” and decide for yourself if I’m the Sarasota tax attorney to help you. 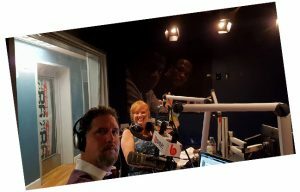 Check out past episodes of my IRS Solution Attorney Radio Show at http://irssolutionattorney.com/. I’ve been serving taxpayers like you solve their IRS problems for over seventeen years. So you will need to look far and wide to find another Sarasota tax attorney who has helped solve as many IRS problems for their clients as I have. Please take my words with a grain of salt, though. Instead take a look at what my past clients are saying about the help I gave them. There are a slew of Sarasota lawyers you can select from to assist you with your current tax issue. But before you make that important decision, keep these two things in mind. Make sure the lawyer you select DOES NOT use fear tactics to scare you into becoming their client. Fear never solves problems, it only creates more. Do your due diligence on the Sarasota tax attorney you end up trusting to help solve your tax problem. If that person does not have a verifiable track record, you may be better off continuing your search until you can find one that does. How Much Would Clearing Up Your IRS Trouble Be Worth to You and Your Loved Ones? As your tax attorney, I will work vigorously to get the amount of liability you owe the IRS decreased down to a figure you can manage. A large number of my former clients ended up paying a few cents on the dollar even. You will get a competent Sarasota tax attorney with 17 years experience working tirelessly to help you solve your tax problem. So call me at 888-438-6474 and we can schedule a time we can talk about your current issue. P.S. 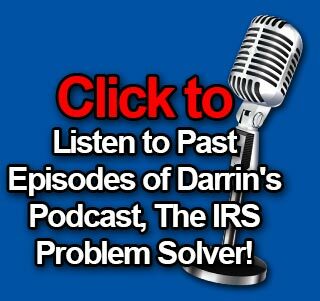 Unfortunately, problems with the IRS hardly ever get resolved on their own. So ring my office at 888-438-6474 and let’s work out a resolution to your headache once and for all. Sarasota Tax Attorney Copyright © 2019.